The majority of London is back in work today, so the weather came out to great us. 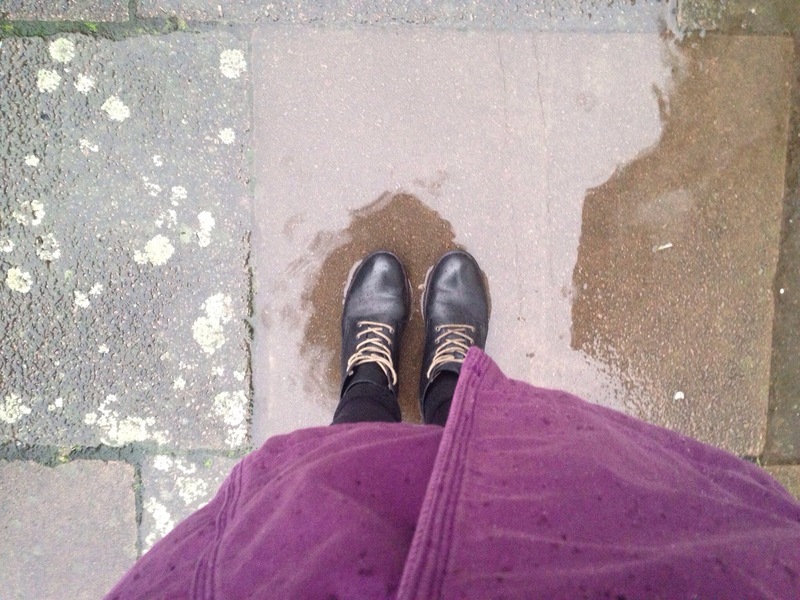 A horrendously damp morning walking to station, followed by a car driving through a huge puddle right by me, made for a very grumpy, soggy Steph. Onwards and upwards! Had a great PT session at the gym, then went home and relaxed, lovely!